this need a 7" VINYL release... go on @destroyer TOP TUNE! 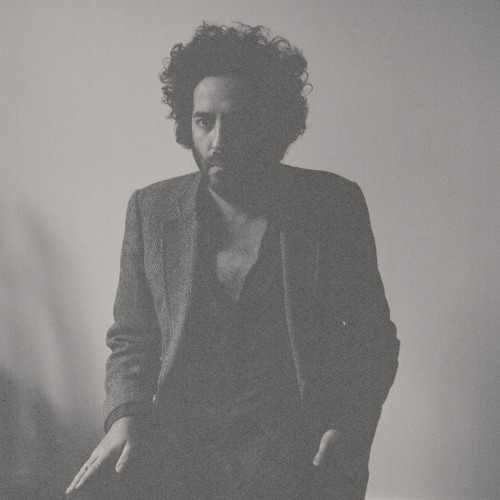 I love you, Dan Bejar! Pay attention. Great things are happening. I feel the electricity emanating off of your afro on this one..